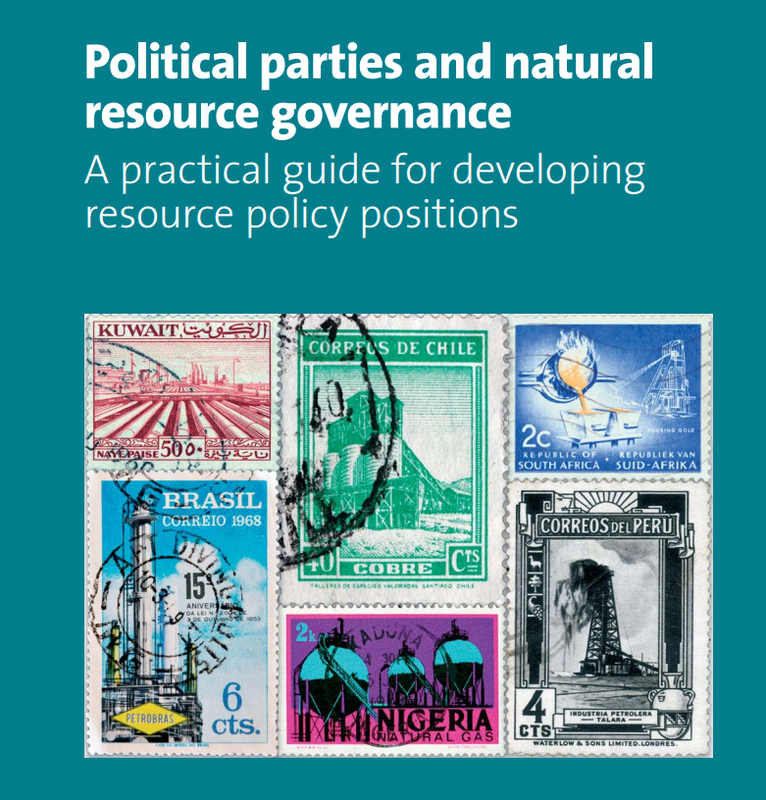 This new resource from NRGI and International IDEA helps political parties to formulate positions and policy proposals for the extractives sector. It includes case studies from Ghana, Israel, Malaysia, Norway, Peru and South Africa. The guide is described in more detail in this blog post. Significant Nigerian media coverage of the oil company's disclosure reaffirms the importance of payments-to-government data to citizens in resource-rich countries. The precarious political and security situations in the Democratic Republic of Congo continue to make global headlines. But despite the upheaval, government actors and civil society advocates have made strides in an important initiative to make public many of the contracts that govern extraction of the country’s bountiful natural resources. The organization has published seven stories of its impact in countries from Mexico to Tunisia, with more to come. Publishing oil and gas contracts will create space for much-needed public scrutiny of deals that can be worth billions of dollars to the people of Nigeria. 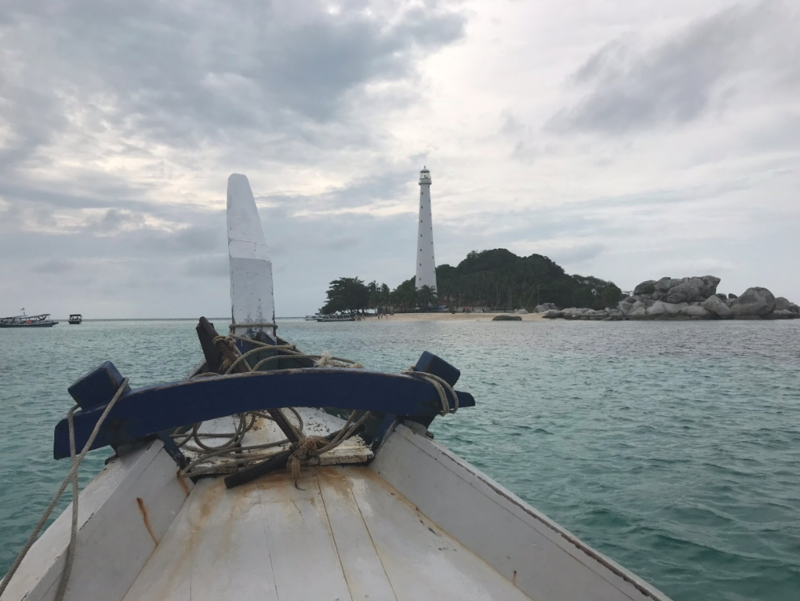 With the growth of tourism and prospects for expanding agriculture and safeguarding fisheries, diversifying away from mining has gained conceptual momentum among local officials and residents of this Indonesian island. 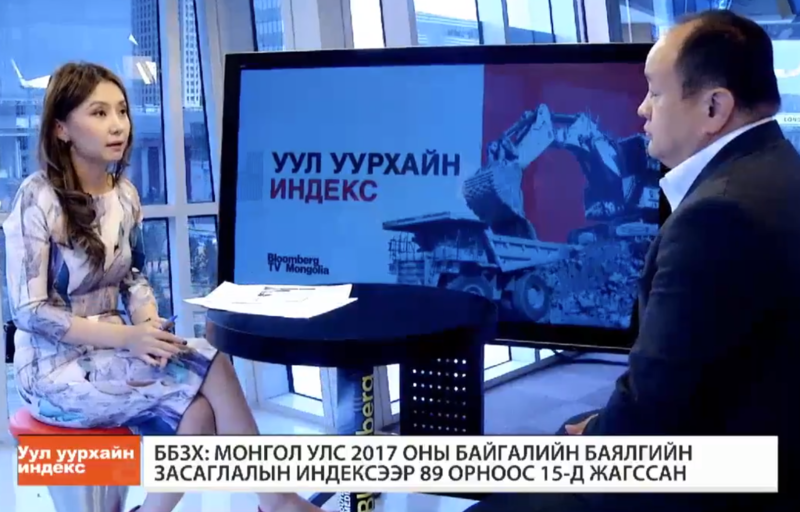 In Mongolia, resource companies are encouraged to use local level agreements. Though the quality and uptake of these agreements is not consistent, the country's experience provides important lessons for any resource-rich country that seeks to improve agreement-making in communities. NRGI’s recommendations reinforce the law’s main message—to increase transparency across the extractives decision chain. In late February, a Data 4 Impact workshop in Ukraine convened diverse stakeholders to discuss how data analysis and data visualization can be used to improve resource governance. NRGI's Nigeria program is accepting applications for its 2018 Media for Oil Reform Fellowship. The fellowship is designed to support senior or mid-career journalists to deepen their mastery of oil and gas reporting through a tailored professional capacity development program over a period of one year. Developed through a collaboration between the University of Oxford's Blavatnik School of Government and NRGI, this intensive five-day course provides the training and insight required for senior policy-makers to manage and govern their nations' oil, gas or mineral resources. The 2018 course will run from 10-14 September and the application period closes on 1 June.